The holiday gift giving season is upon us and alas, many parents, Godparents, aunts, uncles and friends maybe searching for non-toy gifts to give to children that have educational value. Never fear, for this year’s Bellyitch gift guide, I am including some sources and ideas for plenty non-toy gifts for kids starting with this list of curated books for children who have expressed an interest in writing. I must admit, I am partial because my daughter loves to write and I am inspired by the late great Stan Lee who passed away this week to get her reading more. 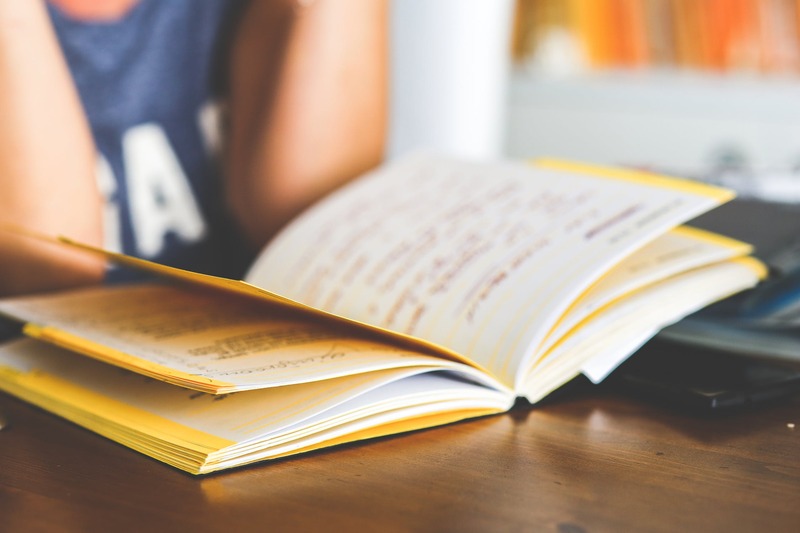 In this list, your reader will be able to study the writing style of authors and from reading them, come to understand how each writer holds the reader’s attention. 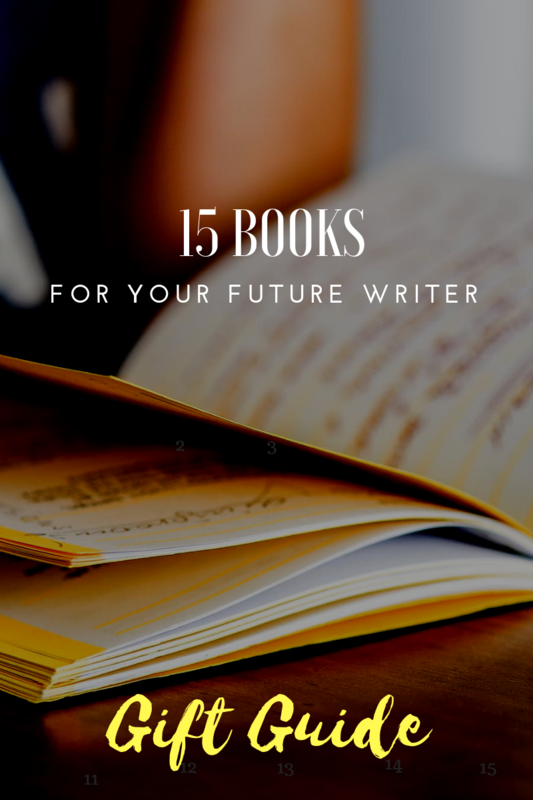 It should help a budding young writer in your life hone his or her own skills. 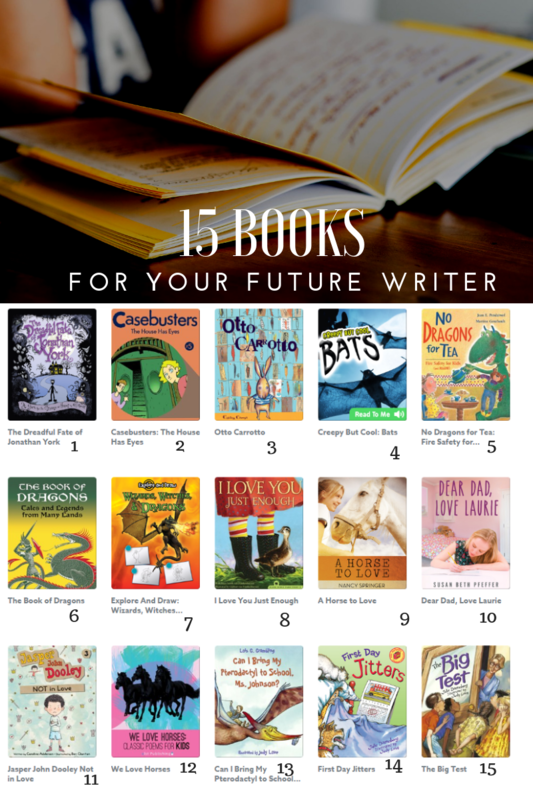 If you like this list, put together by Epic!, you can get a book subscription for $7.99 per month from epic! and get access to 1,000s of books each month to read and return at your reader’s leisure. It’s a cost saving alternative to buying all of these books outright. But if you would like to build a dictionary, you can click below to purchase them as a gift or check out at your local library for FREE! 4. Creepy But Cool: Bats Kids love Bats! Bats have always been mysterious and they have always scared people.